Noting that films showing on-screen smoking have enticed millions of young people around the world into tobacco addiction, the United Nations health agency today called for them to be rated and display warnings to save children from subsequent disability and death. “With ever tighter restrictions on tobacco advertising, film remains one of the last channels exposing millions of adolescents to smoking imagery without restrictions,” said Douglas Bettcher, the UN World Health Organization (WHO) Director for the Prevention of Non-communicable Diseases. According to the new WHO Smoke-free movies: from evidence to action, the third edition since its launch in 2009, studies in the United States have shown that on-screen smoking accounts for 37 per cent of all new adolescent smokers. In 2014, the Centers for Disease Control and Prevention estimated that in the United States alone, exposure to on-screen smoking would recruit more than six million new, young smokers from among American children in 2014, two million of whom would ultimately die from tobacco-induced diseases. In 2014, smoking was found in 44 per cent of all Hollywood films, and 36 per cent of those rated for young people. Almost two thirds (59 per cent) of top-grossing films featured tobacco imagery between 2002 and 2014. That same year, the US Surgeon General reported that adult ratings of future films with smoking would reduce smoking rates among young Americans by nearly one fifth and avert one million tobacco-related deaths among today’s children and adolescents. The WHO Smoke-Free Movie report, in line with WHO FCTC, the guidelines, recommends policy measures including age classification ratings to reduce overall exposure of youth to tobacco imagery, certifying in credits that producers receive nothing of value from anyone in exchange for using or displaying tobacco products, and ending display of tobacco brands. Strong anti-smoking advertisements should be shown before films containing tobacco imagery in all distribution channels (cinemas, televisions, online) and media productions that promote smoking should be ineligible for public subsidies. Armando Peruga, programme manager of WHO’s Tobacco-Free Initiative, says some countries have taken steps to limit tobacco imagery in films. 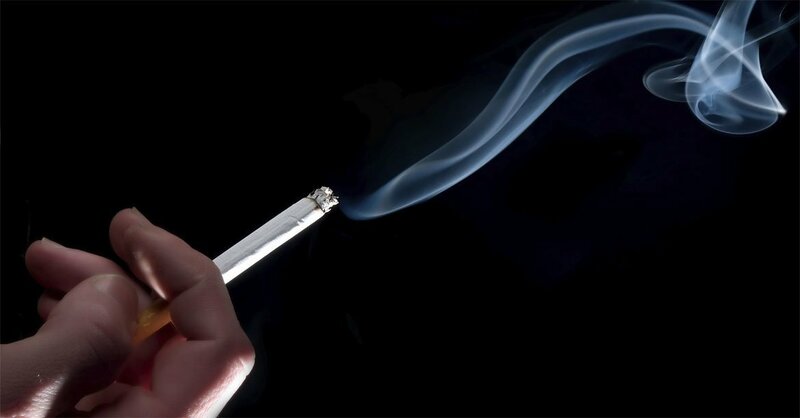 Only one in 10 of people now live in countries that levy taxes of more than 75 per cent on a pack of cigarettes despite the fact that raising taxes on tobacco products is one of the most effective – and cost-effective – ways to reduce consumption of products that kill one person every 6 seconds, the United Nations World Health Organization (WHO) said today.